We specialize in custom fabrication of granite, marble, quartz, travertine, limestone, onyx, quartzite, and semi-precious slab surfaces and countertops. Our specialties are kitchen countertops, vanity tops, bar tops, table tops, bases, tub decks, fireplaces, staircases, and window sills. We also sell sinks for the kitchen or bathroom, to customize the look with your new kitchen countertop, or bathroom vanity top. 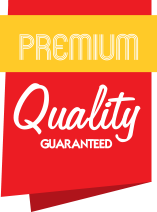 Euro Countertops Granite & Marble LLC is a friends owned and operated and based in Ewing NJ - Mercer County. We have been in the marble & granite business for over 15 years. 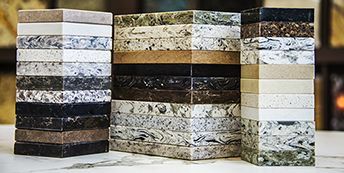 We specialize in custom fabrication of granite, marble, quartz, travertine, limestone, onyx, quartzite, and semi-precious slab surfaces and countertops. We have been servicing residential, commercial customers. Our specialties are kitchen countertops, vanity tops, bar tops, table tops, bases, tub decks, fireplaces, staircases, and window sills.